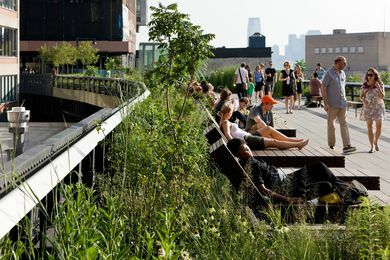 Four landscape architecture students explore two iconic New York parks. 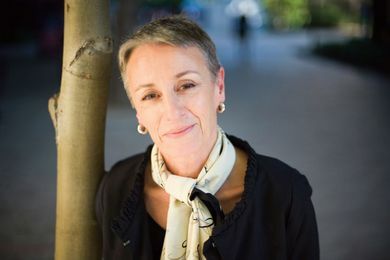 The Queensland government has appointed landscape architect Catherin Bull AM to chair the board of the South Bank Corporation. 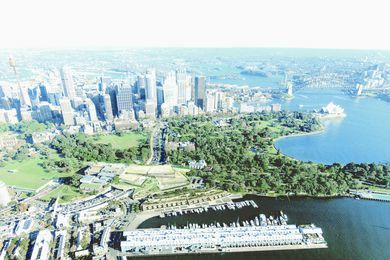 McGregor Coxall has been selected to work with SANAA to develop a landscape design concept for Sydney Modern. 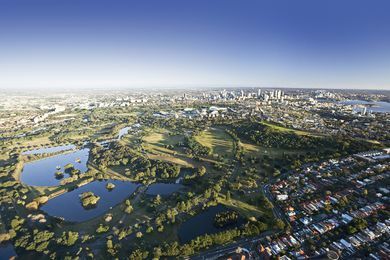 The Australian Institute of Landscape Architects (AILA) has formed an alliance that will advise the Australian government on cities policy. 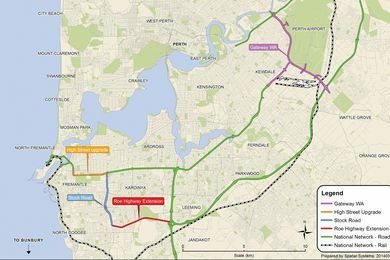 The Australian Institute of Landscape Architects releases a statement highlighting concerns over the proposed Perth Freight Link project. 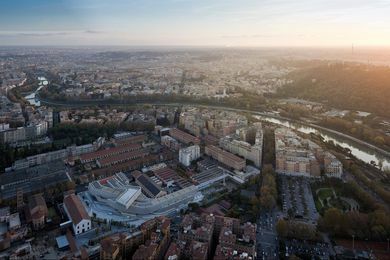 The Royal British Institute of Architects has awarded the 2016 Royal Gold Medal to Dame Zaha Hadid. 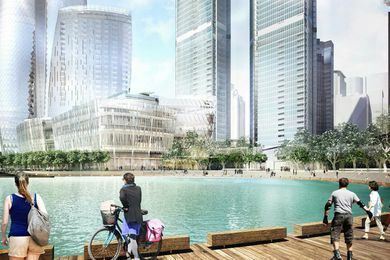 Crown Resorts’ Wilkinson-Eyre-designed casino tower at Barangaroo South has been put forward for approval, despite flouting recommendations to downsize the podium. 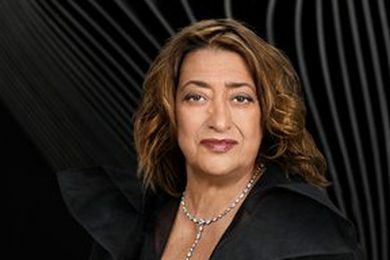 Iraqi-born British architect Dame Zaha Hadid, 2016 RIBA Gold Medallist, has passed away suddenly at age 65.